WHEN SENT W/ VENT. 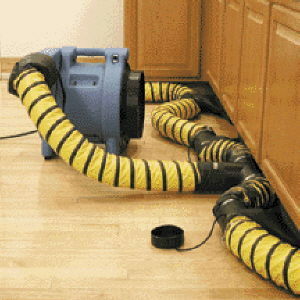 BLOWER- 25' INCLUDED @ N.C.
* Please call us for any questions on our hose 25 foot of 12 inch fl. duct inv rentals in Santa Ana and Orange CA.